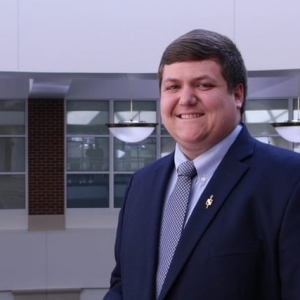 Eastern Kentucky University Professional Golf Management Program graduate, Raymond Moehlman, has been announced as Golf House Kentucky’s director of Junior Golf, beginning December 17, 2018. 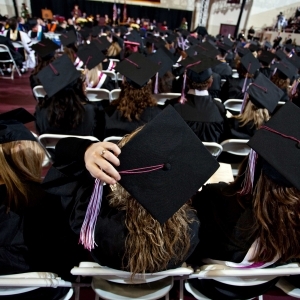 EKU's College of Business and Technology is pleased to announce its student speaker and banner bearers for the Fall 2018 Convocation ceremony. 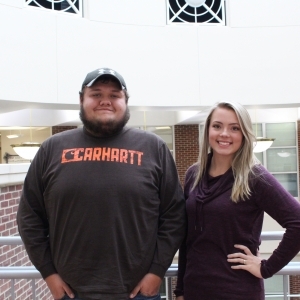 On October 27, 2018, Agriculture students Keeley Cooper and Keaton Marcum were recognized at the National FFA (Future Farmers of America) Convention & Expo as candidates for the highest degree achievable in the National FFA Organization. 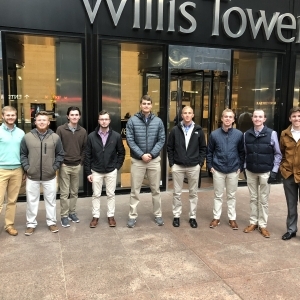 Nine student members of the recently formed Aviation Collegiate Education (ACE) Club, a student organization which focuses on careers in the airline industry, recently participated in an exclusive tour of United Airlines and Chicago’s O’Hare International Airport. 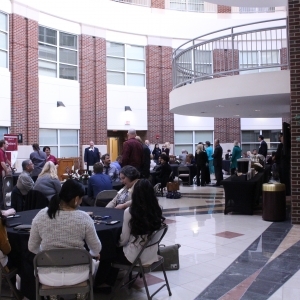 The Department of Accounting, Finance and Information Systems (AFIS) held its first Scholarship Luncheon on October 22, 2018. 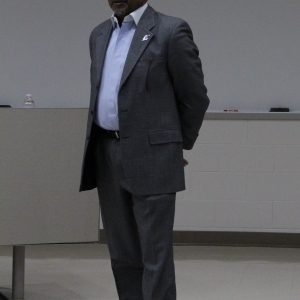 "You'll be fired with enthusiasm, or you'll be fired with enthusiasm." Economics professors, students, alumni, and friends gathered in Alumni Coliseum parking lot on Saturday, October 20, for the eleventh annual Economics tailgate. 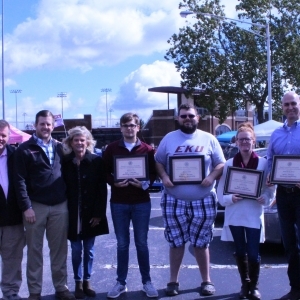 This year, they gathered to celebrate not just EKU Homecoming, but also a very special scholarship presentation. 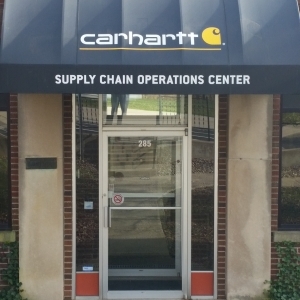 Special guest speaker William Hardy, a senior vice president at Carhartt, recently visited campus to share his experiences with Global Supply Chain students in James Kirby Easterling’s MKT315/Logistics class. 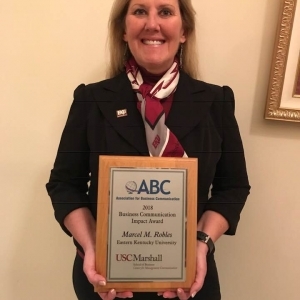 Dr. Marcel Robles received the 2018 Business Communication Impact Award at the Association for Business Communication Conference in Miami. 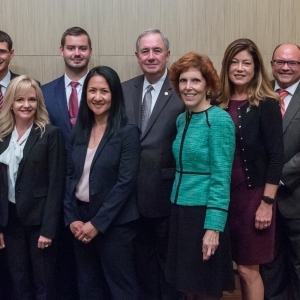 The award is sponsored by the University of Southern California Marshall School of Business and includes a plaque and a cash award. 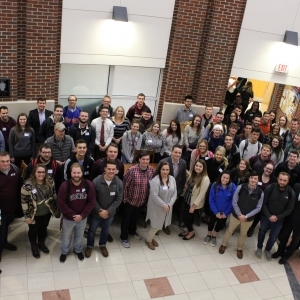 The same three-member student team from Eastern Kentucky University that won the national 2018 Community Bank Study Competition at the Conference of State Bank Supervisors in May recently travelled to St. Louis to present at the Community Banking in the 21st Century Research and Policy Conference.